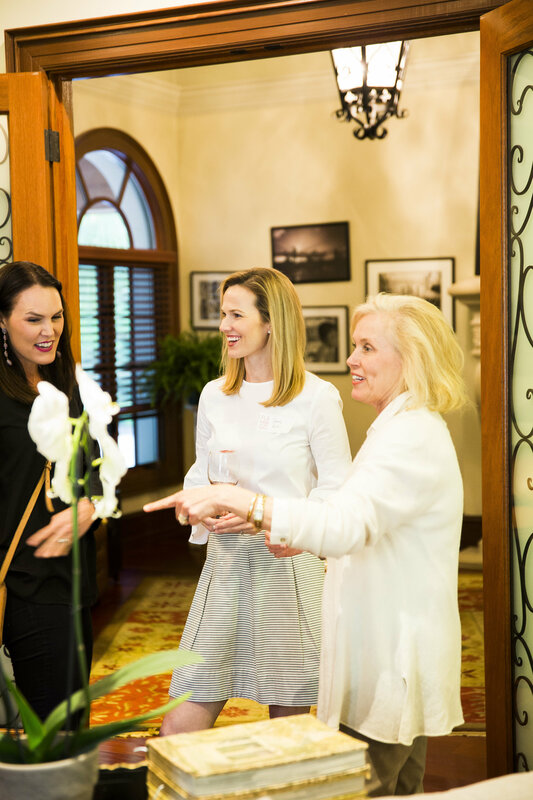 On March 21 author and Flamingo contributor Prissy Elrod hosted the Flamingo team and Tallahassee readers for a Flocktail event in celebration of Flamingo’s Spring 2018 Iconic Florida edition. 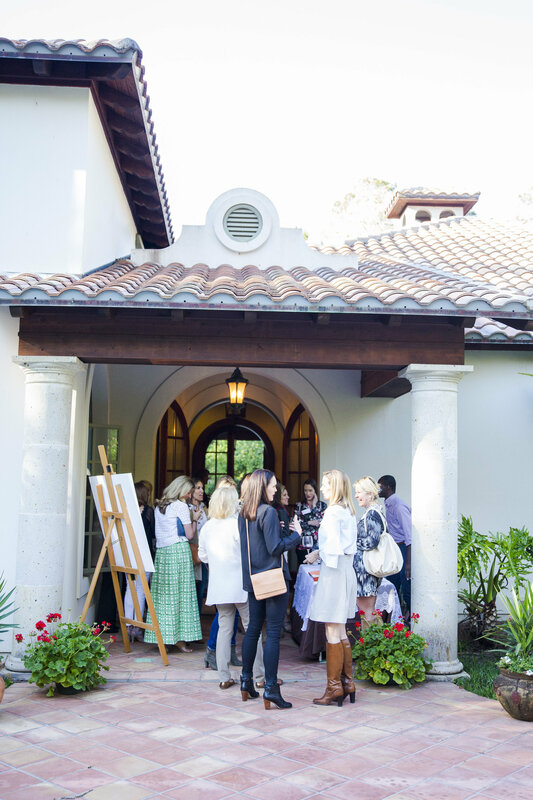 Area women came together to mix, mingle and toast all things Florida. 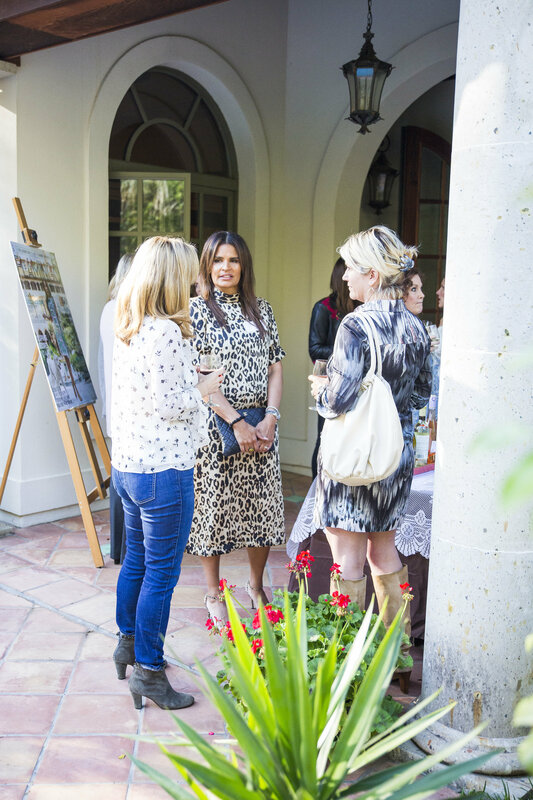 Special thanks to our hostess Prissy Elrod and partners Black Fig Catering and handbag designer Matt Dean. 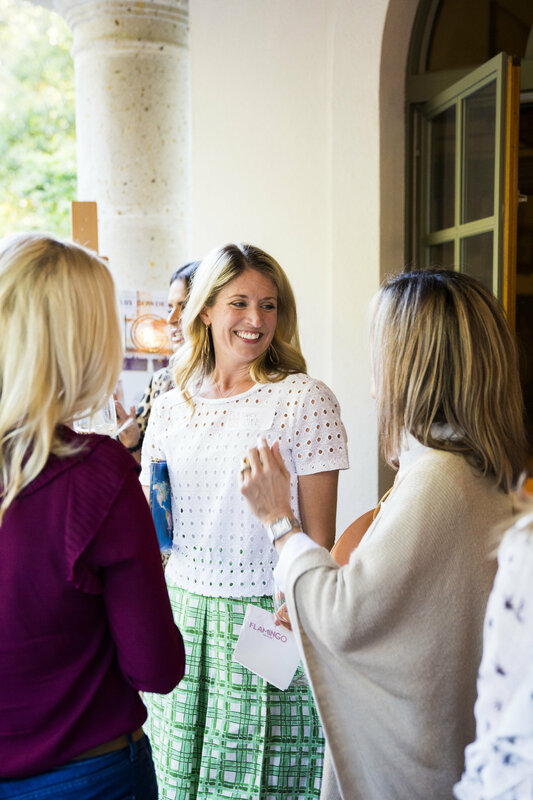 Prissy Elrod welcomed friends to her beautiful home for a lively Flamingo cocktail party, known as a Flocktail. 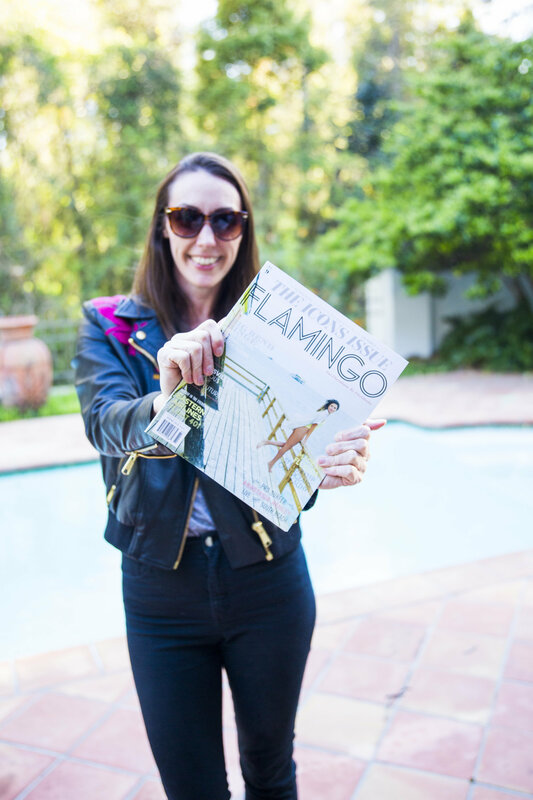 Amanda Morrison showing off the Spring 2018 Issue of Flamingo. 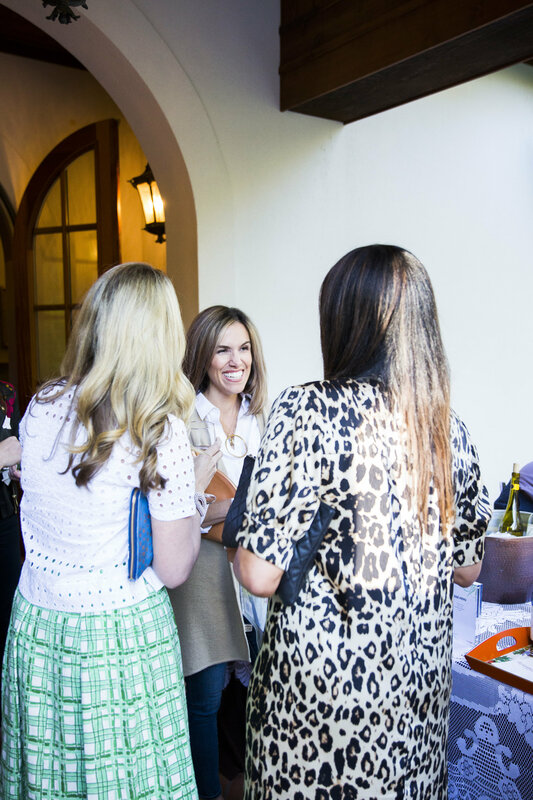 Guests gathered outside for chilled beverages during the Flocktail hour. 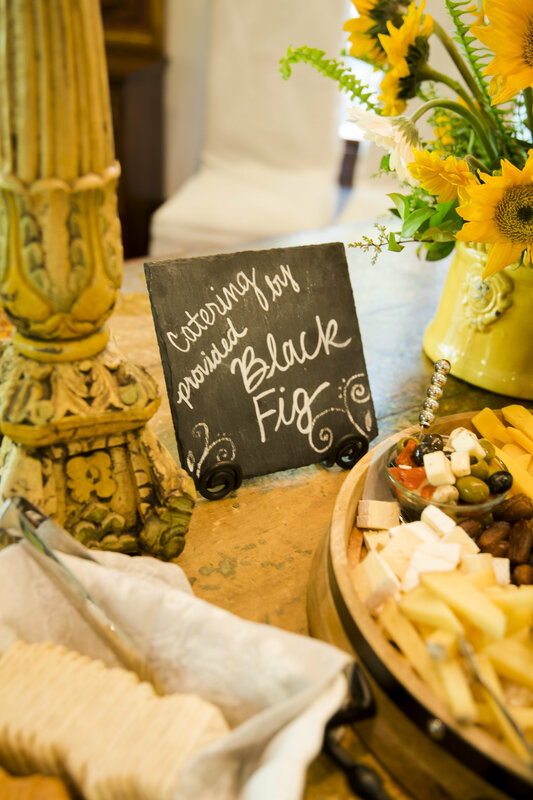 Black Fig Catering prepared tasty light bites for the evening. 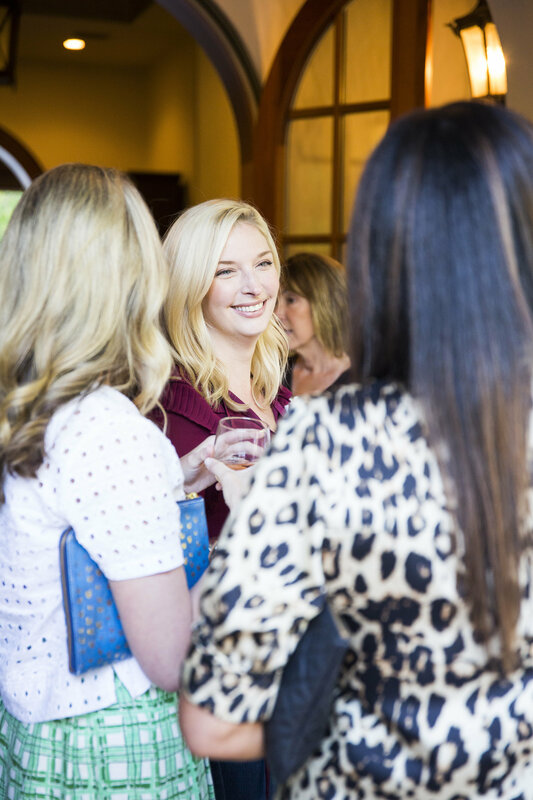 Katie Cole, of The Mayfield Group, mingles with friends. 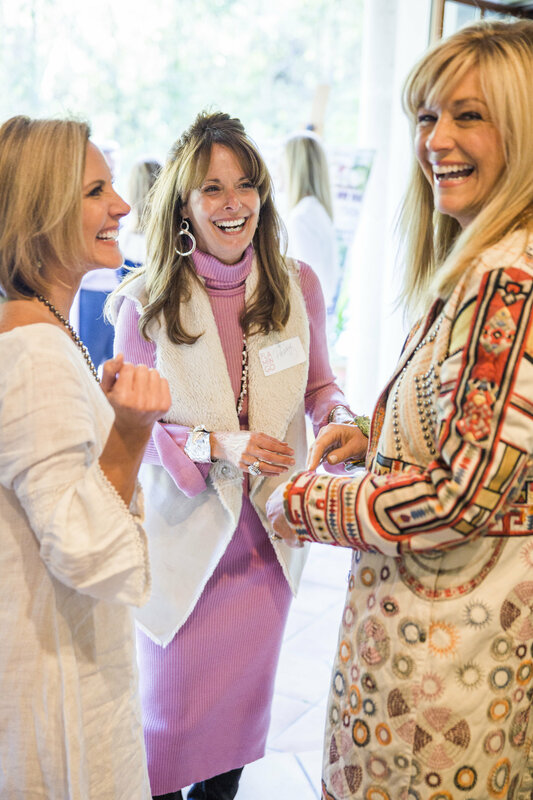 Hostess and Flamingo contributor Prissy shares a laugh with two guests. 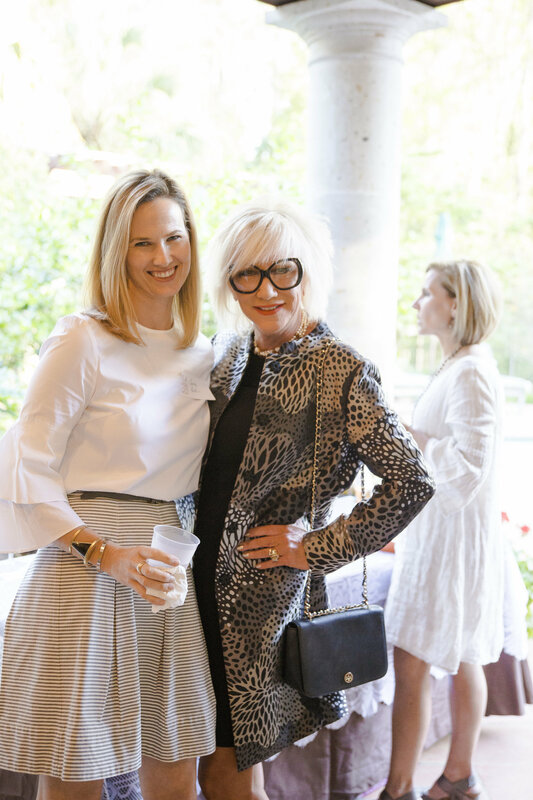 Flamingo founder, Jamie Rich and Marsha Doll pause for a photo. 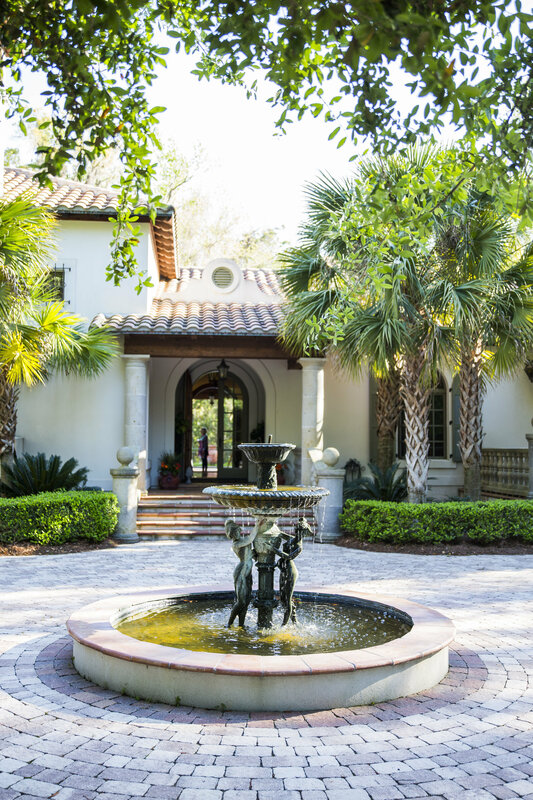 Prissy’s picturesque North Florida home made for a perfect Flocktail setting. 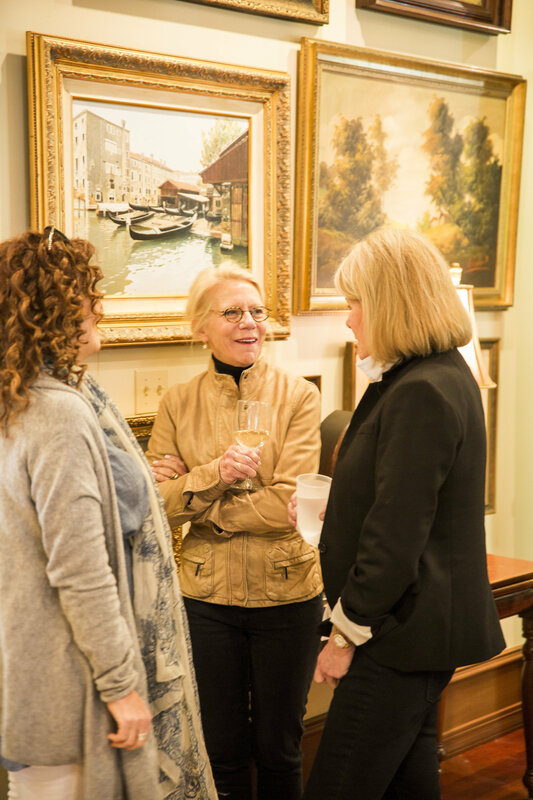 Flamingo senior designer Ellen Patch and marketing specialist Annie Lee share a moment with guest Margaret Wetherbee. 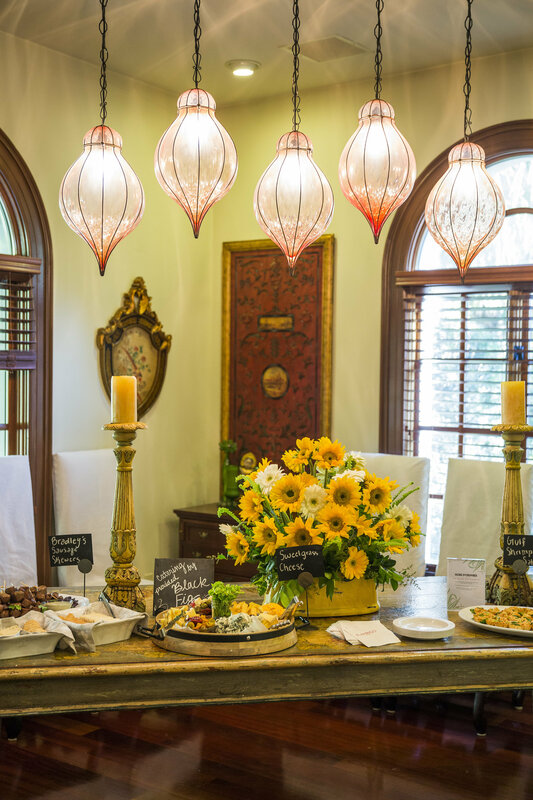 Black Fig’s menu included Bradley’s sausage, Sweetgrass dairy cheese plate and fresh Gulf shrimp. Heather Thomas from Tallahassee Woman Magazine arrives to the party. Nancy Click, of The Mayfield Group, smiling in stylish spring attire. 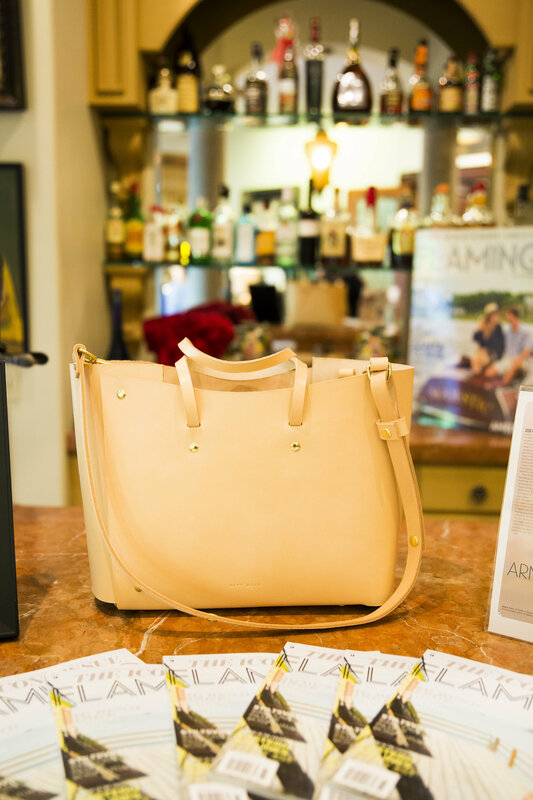 The Tote, a Matt Dean original, was the coveted prize of the event. 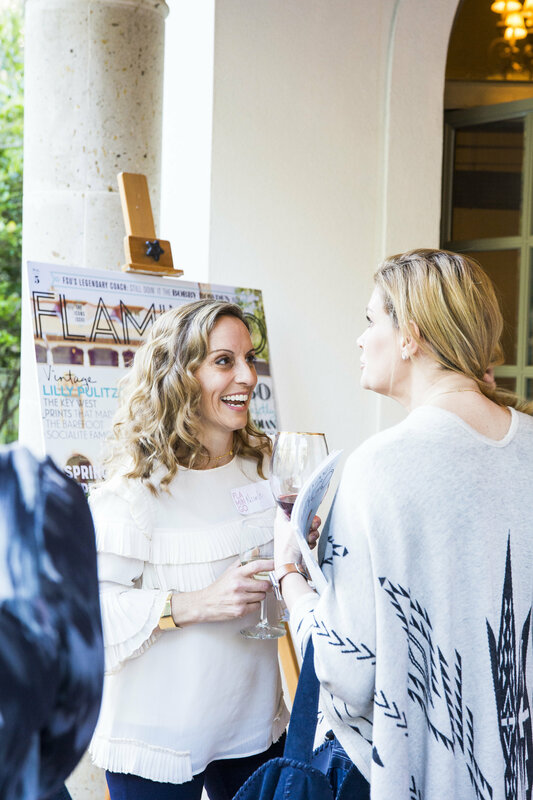 Flamingo founder Jamie Rich catching up with friends Sarah Wiley and Cricket Manhiemer. 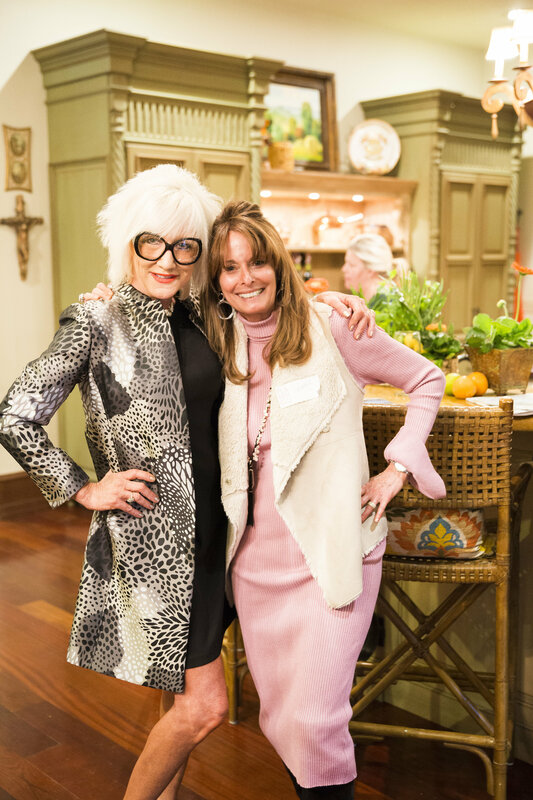 Hostess and Flamingo contributor Prissy Elrod with Marsha Doll. 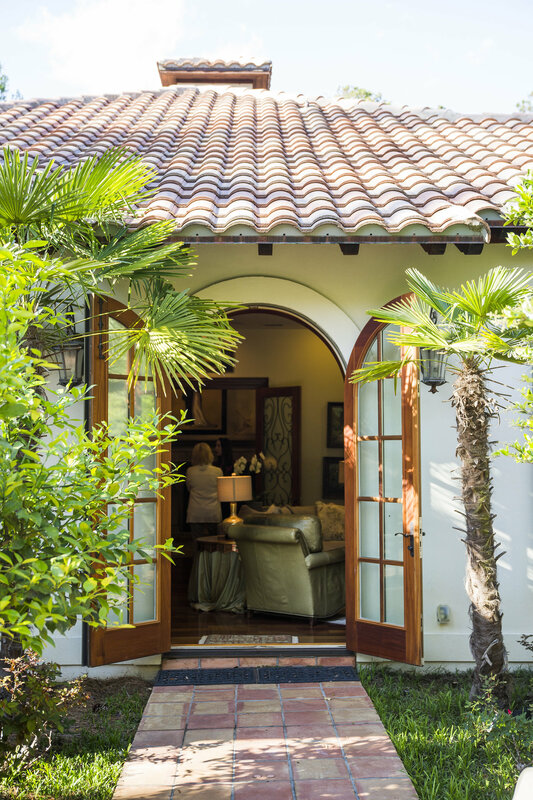 Nan Nagy, Fran Smith and Kelly Pettit chat about the latest issue of Flamingo. 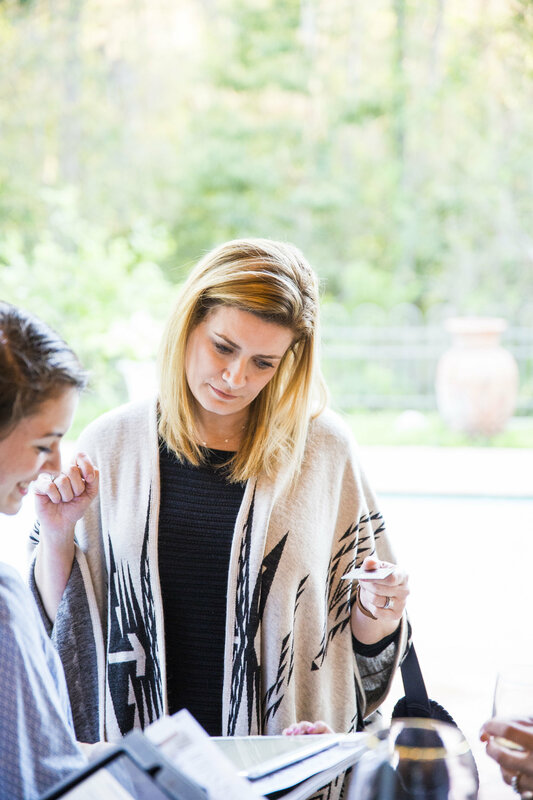 Cheryl Martell purchasing a subscription for her mother for the perfect Mother’s Day gift. 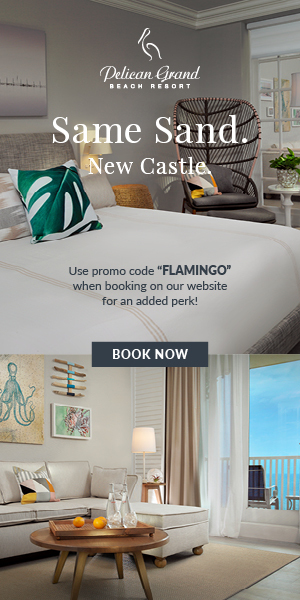 Autumn Mayfield, of The Mayfield Group, has been a Flamingo friend since the beginning. 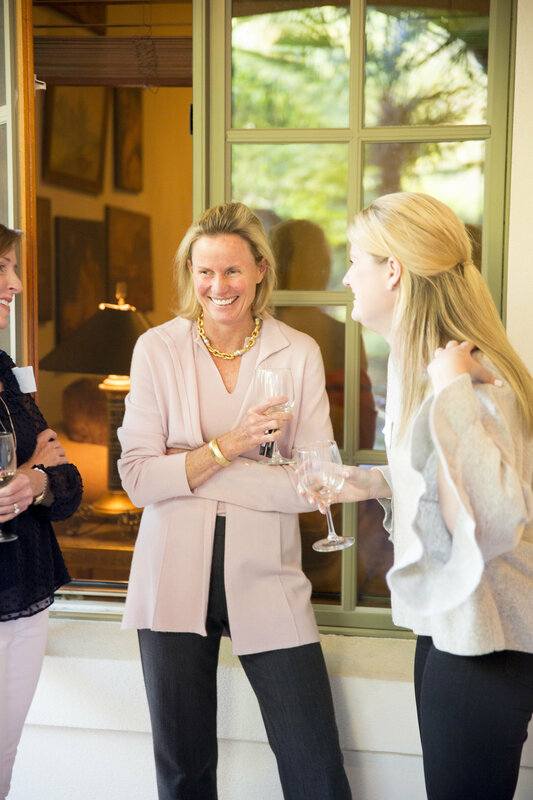 Garrett Robinson, Clarisse Fuller and Susan Dudley enjoy some time on the patio. 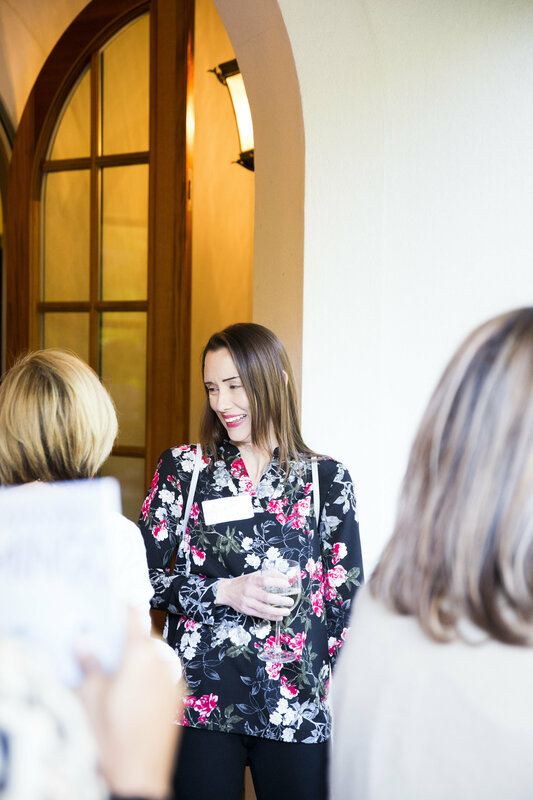 Nicole Flurry in a lively conversation with friend Cheryl Martell.